Here is Weekly Current Affairs From21-10-18 TO 27-10-18 for All Competitive Exams. You will find lots of New facts about World, India And Gujarat. So download it and Start preparing. 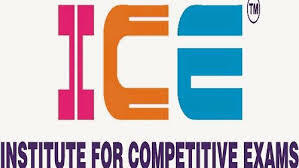 0 Comments "ICE Rajkot Weekly Current Affairs From 21-10-18 TO 27-10-18 for All Competitive Exams"